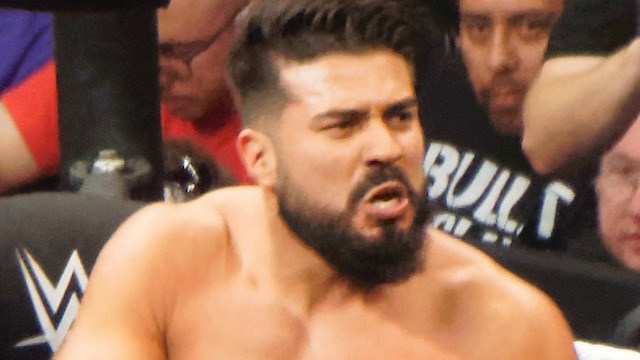 Arya's WWE NXT Report Nov. 22nd - Andrade Almas Is Champion! Back for another week on AngryMarks.com - an audio broadcast slash NXT report podcast from Arya Witner. This week Arya talks about WWE NXT on Nov. 22nd, 2017, a show with Andrade 'Cien' Almas as your new NXT champion!! The stream is available below.